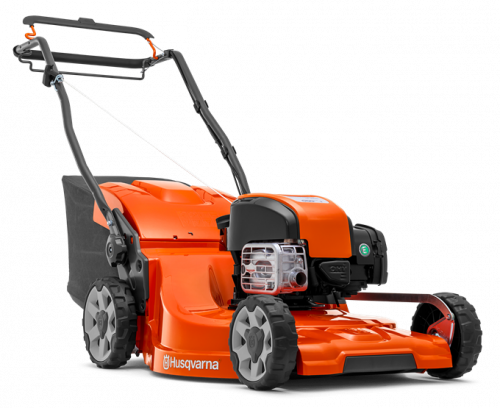 Those looking for a high quality machine with a fantastic performance level whilst being value for money need look no further than this Husqvarna LC247SP lawnmower. 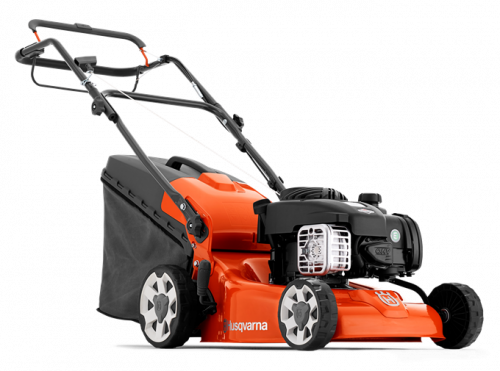 Offering a large 47cm cutting width, these grass clippings can then be discharged out the rear of the mower or collected within the large capacity 55 litre fabric collection bag with dust blocker which keeps dust within the bag, preventing it from blowing in the operators face. 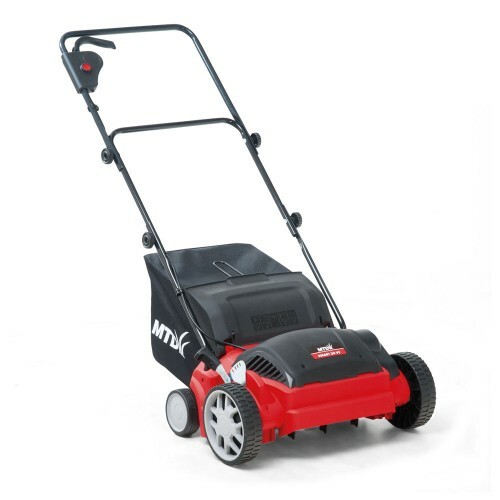 As a self-propelled machine, the strain of pushing your mower around the garden is taken away from you. 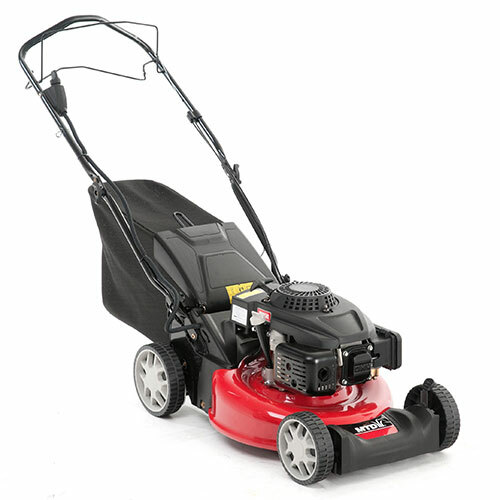 The engine drives the mower forwards, so all you have to do is guide it. 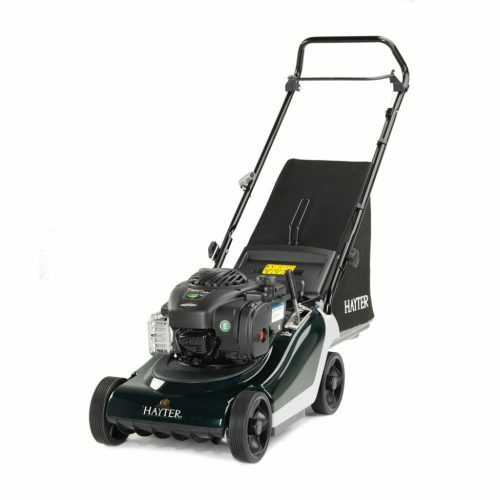 This makes it well-suited to sloping gardens, and allows you to work for longer without getting tired, effortlessly adapting to the terrain. 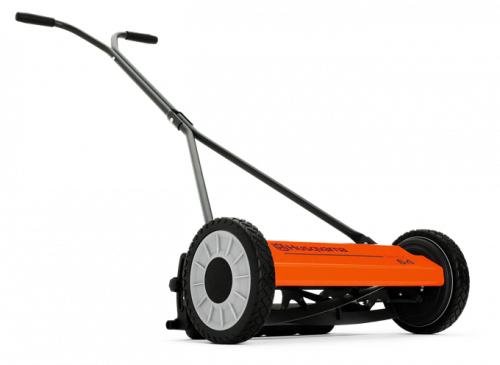 An ergonomic handlebar provides total control in comfort, while being fully collapsible to reduce storage space, and fully adjustable in height. 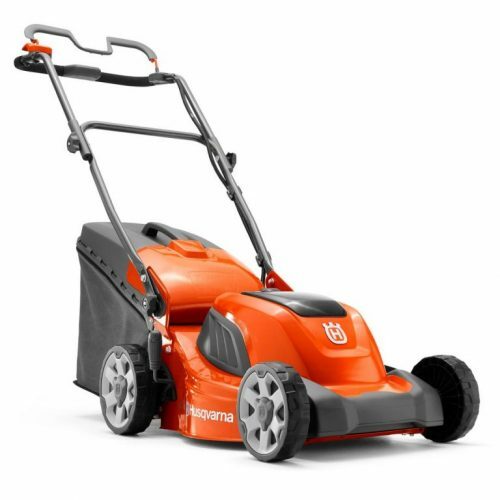 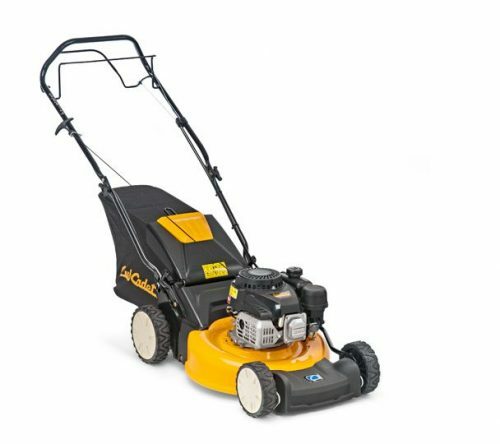 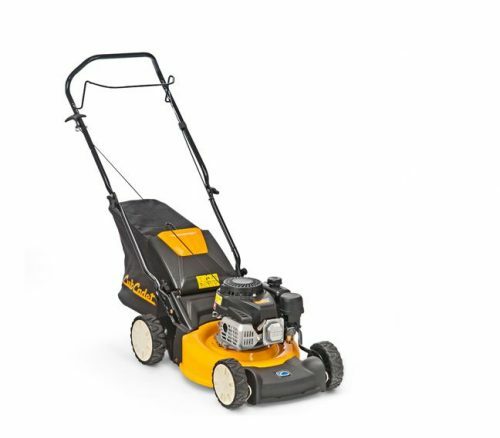 Suitable for a range of lawns, this Husqvarna lawn mower has a 6 stage adjustable cutting height from 20-75mm allowing you to cut longer grass or give your lawn a shorter trim. 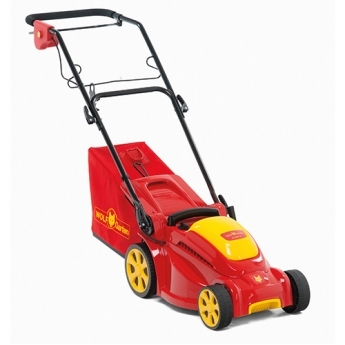 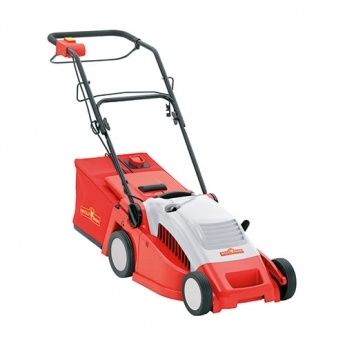 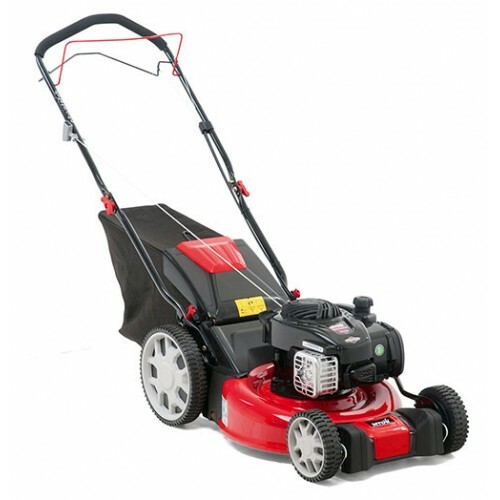 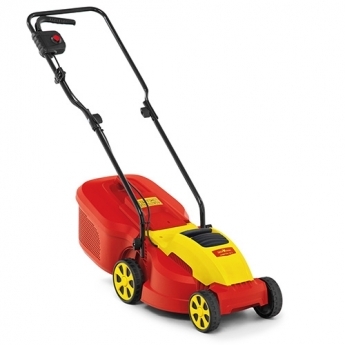 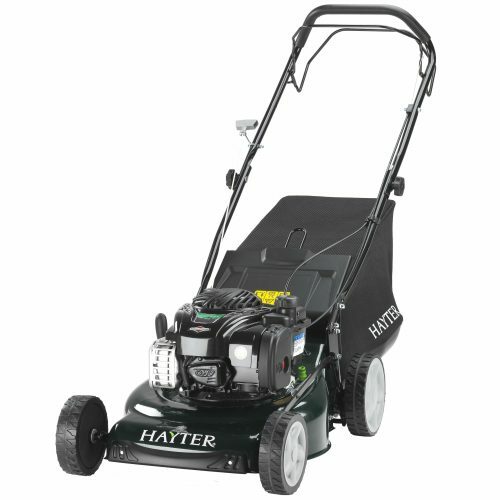 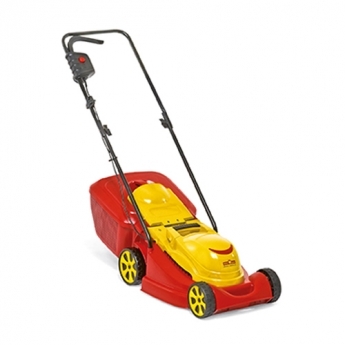 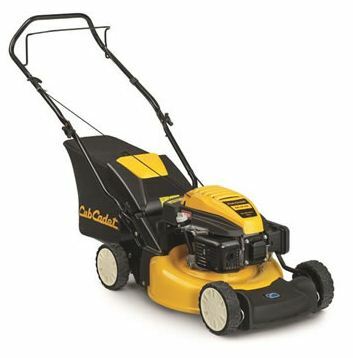 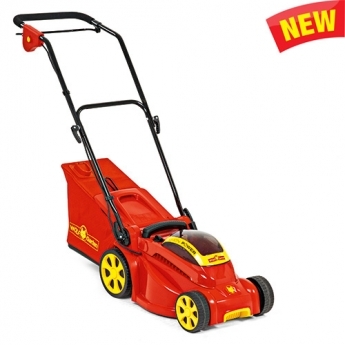 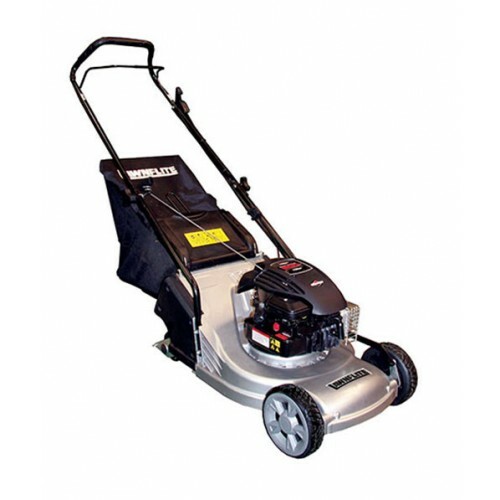 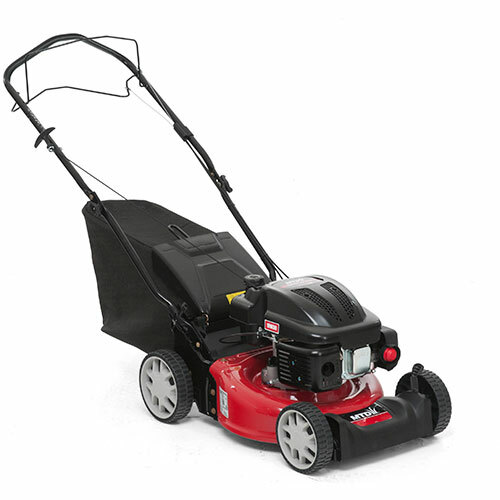 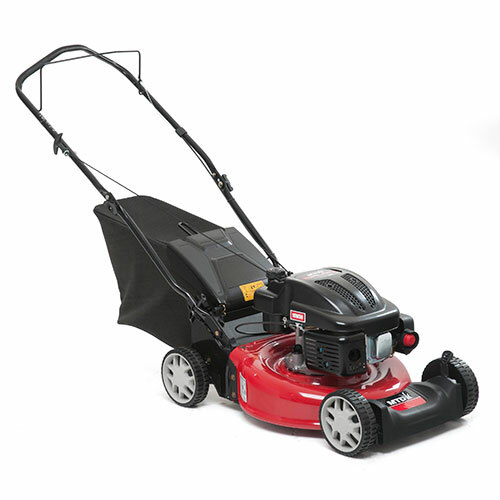 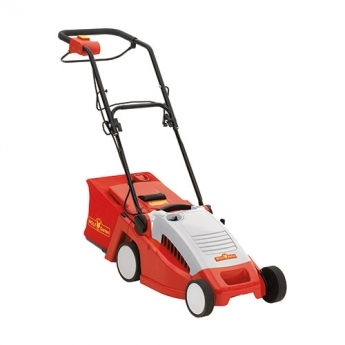 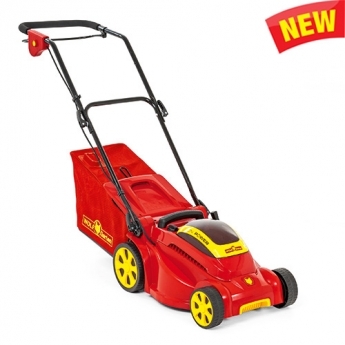 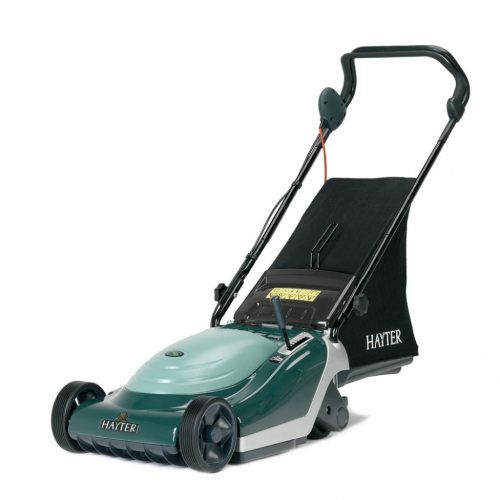 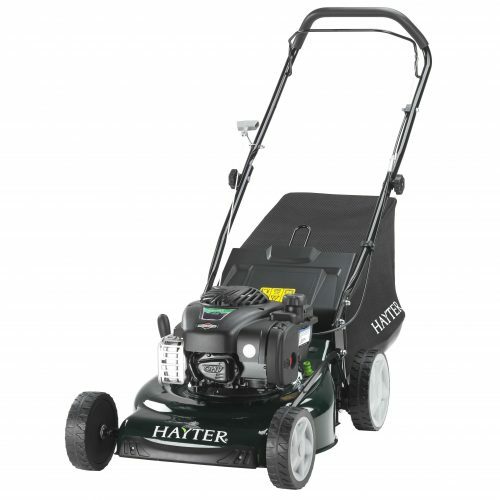 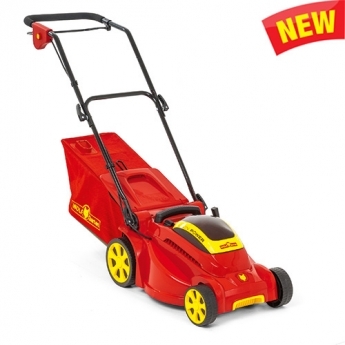 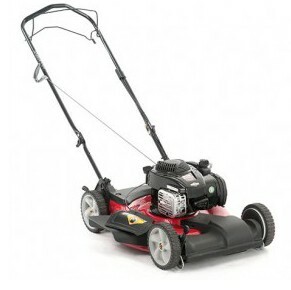 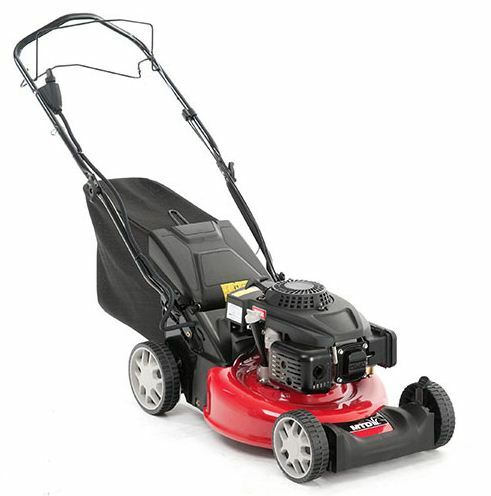 Fitted with a collect blade which leaves less grass clippings on the lawn for a tidier, more professional look. 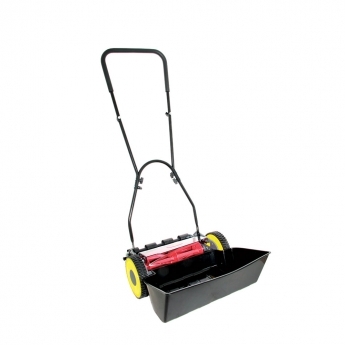 The clippings are collected with the large 60 litre dust bag with dust blocker technology which keeps dust in the bag preventing it from blowing towards the user for more comfortable working. 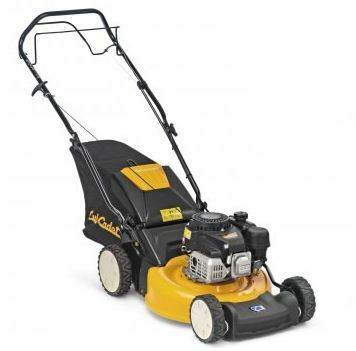 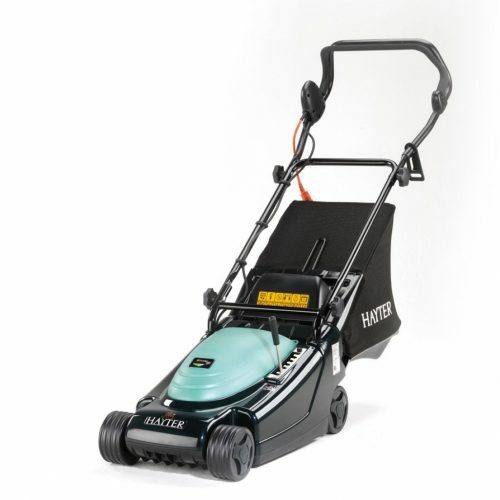 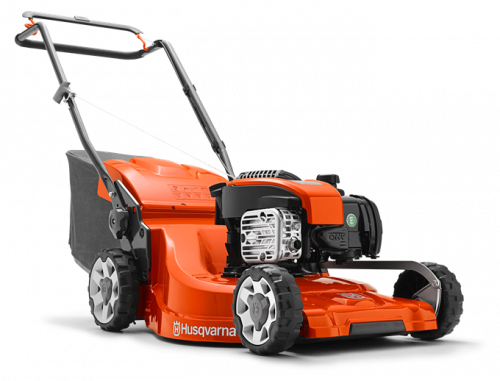 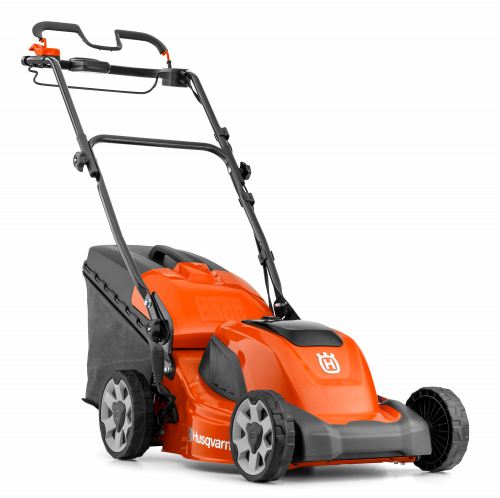 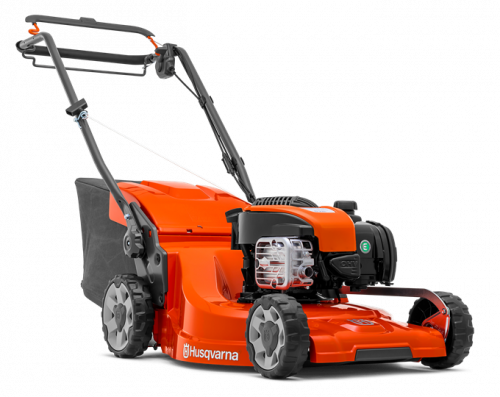 Durable and high-quality Husqvarna lawnmower designed for demanding domestic use. 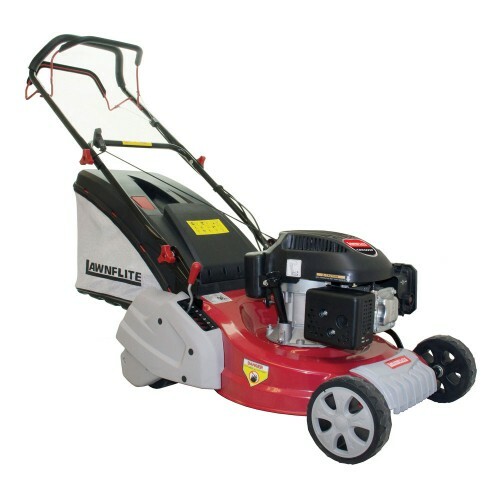 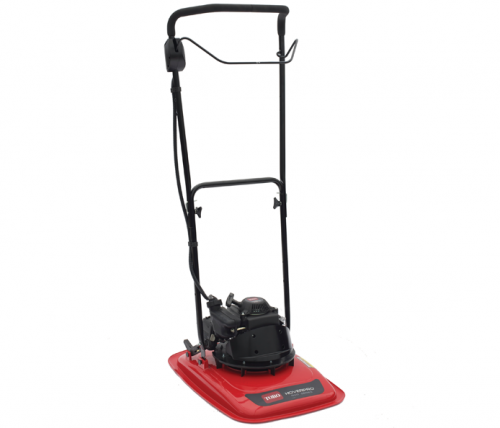 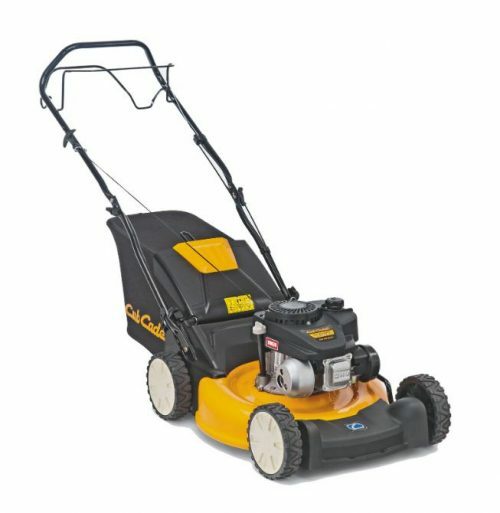 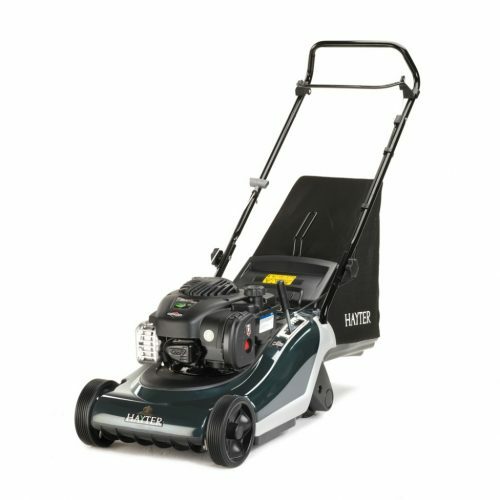 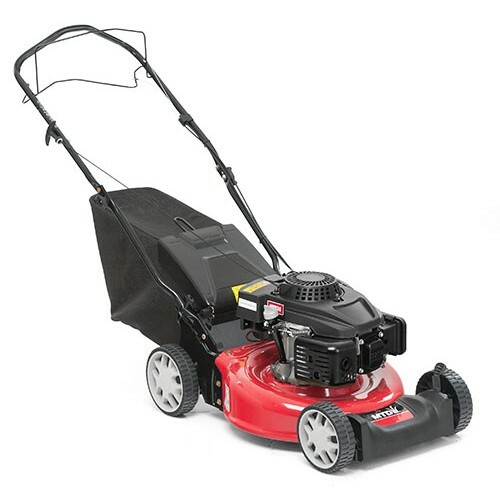 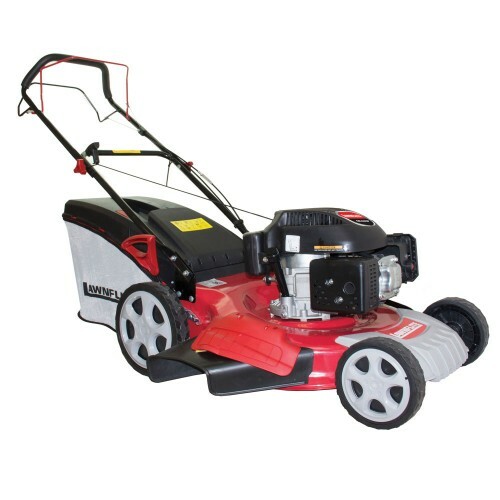 Boasting a large 47cm cutting width and 6 stage cutting height adjustment from 20-75mm which is adjusted centrally allowing you to mow longer grass or give your lawn a closer cut for a neater finish. 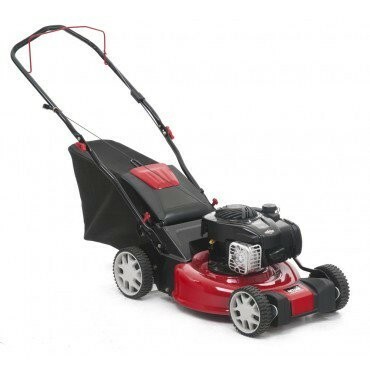 The high quality and reliable Briggs and Stratton engine features autochoke meaning there is no need to prime, you can simply pull the cord and begin to mow.